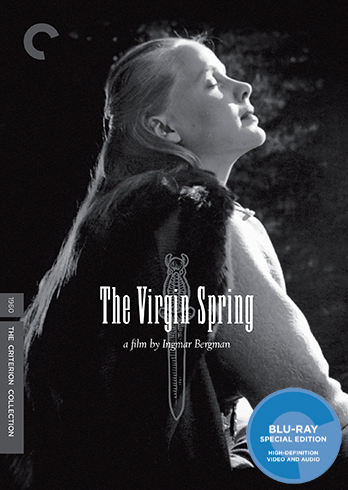 I can see how it could be a problem if you buy them on Ebay or Amazon Marketplace but is it really such a big deal if you get them through the Criterion site or B&N? If you’re purchasing as a collector/investor, it is. Not to mention the dubious question of legality of selling as new something that isn’t technically new any longer. I’ve learned to live with it, but my form of OCD (cleanliness) really hates it. That’s a unique condition, though. It likely wouldn’t really bother me personally otherwise. I've mostly see these sorts of discussions around the b&n sale timeframes (in store and online purchases). With some legitimate obvious examples, some probably legitimate less obvious examples, and lots of likely just being paranoid (a sticker is missing, or per the point of my initial post the kind of shrinkwrap that was used (on even the brand newest just released titles)). I can’t imagine they’re all rewraps either at such a volume (I think around 20-30% from one spree I had of nearly 100), but the fact that some unquestionably are is enough to foster some kind of “conspiracy theory”. Think of what some people will come up with without any evidence! Last edited by Morbii on Wed Feb 28, 2018 3:25 am, edited 1 time in total. 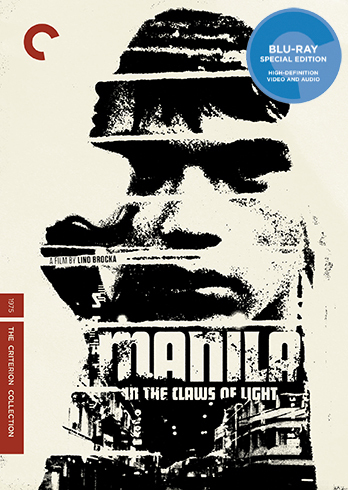 I was so used to cellophane wrapped import blu-rays that now I suspect anything from over there that's not wrapped that way. They get pretty melty about it too, so best of both worlds for my usual quibbles. Last edited by fdm on Wed Feb 28, 2018 4:15 am, edited 1 time in total. Why is the inside artwork for Baal just a blown-up image of the front cover? If I were to buy discs based on art work I would buy King of Jazz in a NY second. That is an excellent design and color scheme is quite beautiful. I love the whole thing. But I have no interest in buying for film. That Bowling for Columbine cover is an all-time worst, so is Manila. Swimminghorses lives! I'm not prone to complaining about covers, but oof. These are uniformly terrible. Only Female Trouble comes close to working. Columbine gets a cheap and obvious visual pun for a cover. It's actually perfect. 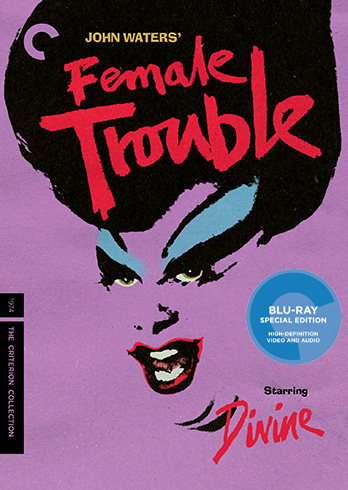 If Female Trouble had a "good" cover I'd actually be mad. I want it awful. Last edited by Big Ben on Thu Mar 15, 2018 3:42 pm, edited 1 time in total. All the more frustrating after you read Dave Cullen's Columbine and find out they never actually bowled! 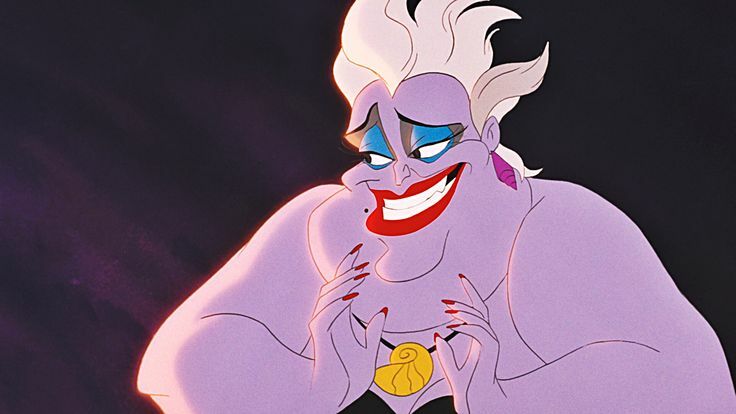 I believe the artwork for Female Trouble was taken from the opening credits, but I love how it emphasizes the fact that Divine was the inspiration for Ursula in Disney's The Little Mermaid! Last edited by Feego on Thu Mar 15, 2018 4:35 pm, edited 1 time in total. Drucker wrote: All the more frustrating after you read Dave Cullen's Columbine and find out they never actually bowled! Fantastic book, by the way, especially if anyone's interested in a close look at the psychological and media dynamics around this specific case. Soooo.... you all do realize this is from the movie poster for Bowling for Columbine, right? Bowling for Columbine is obvious, but still (kinda) works. 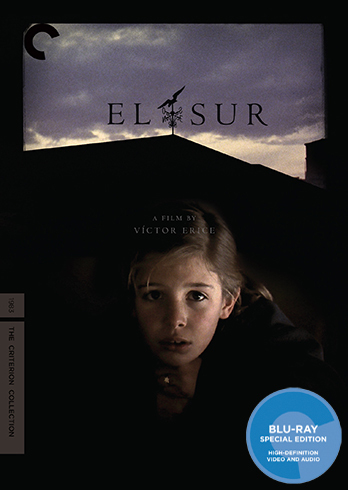 I liked El Sur at first, but then I looked at the black border. And then the floating head. A big visual theme of El Sur is the light entering dark spaces through windows, which I'm sure is what they were going for. I like El Sur. There's a whole floating torso in there. I like El Sur too. I think the BFI cover does it better. As seen on Twitter, the Blu-ray only edition of Scanners keeps the digipak.